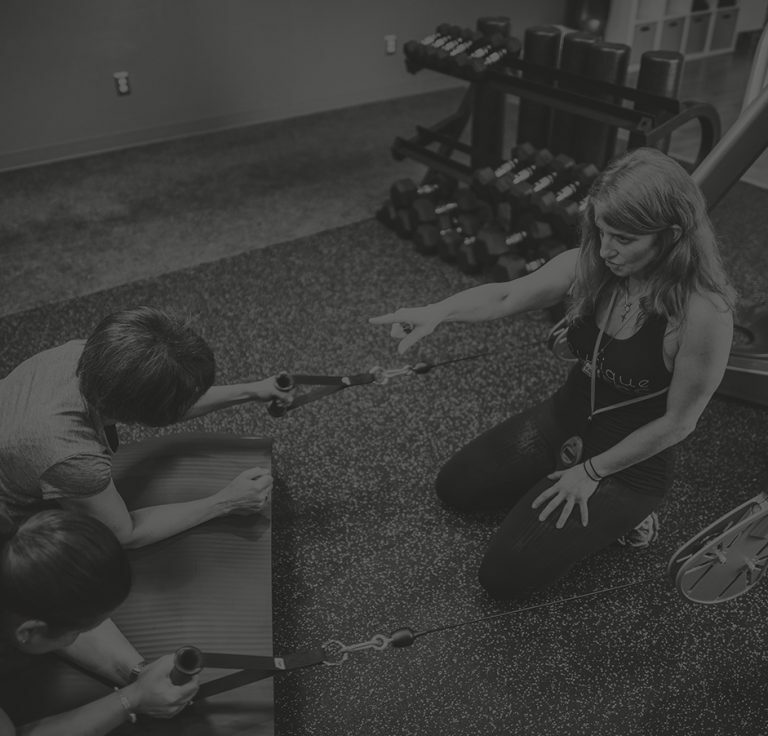 Angela is a co-owner and coach at Boutique Fitness. Her fitness journey started in 2005 after the premature birth of her first son. She was struggling with anxiety and depression and picked up running as an outlet. 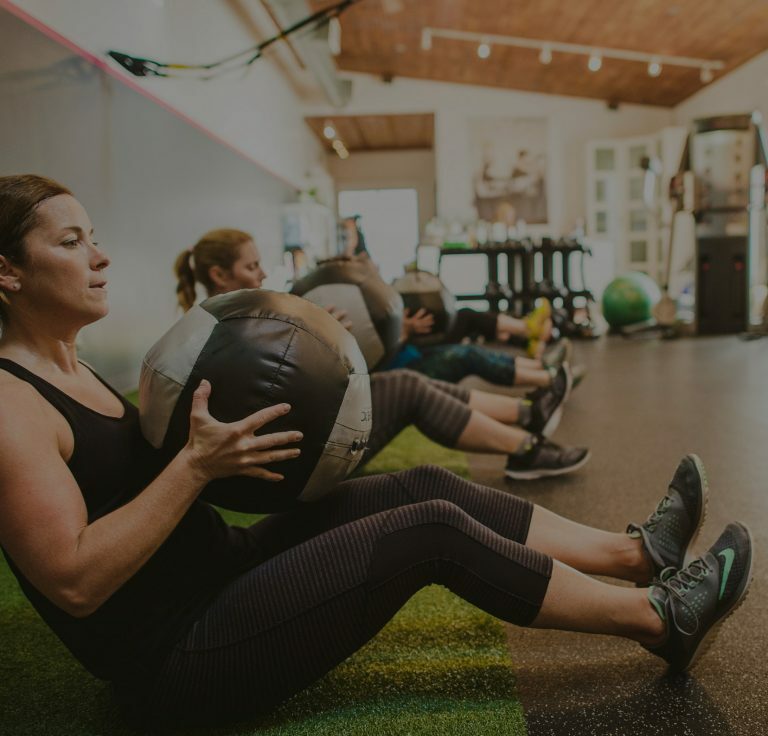 “It was just a way for me to let loose; but the improvements in my mood, energy and overall mindset were so profound, there was no turning back!” Angela is an ISSA certified personal trainer and received her level 1 nutrition coaching certification through Precision Nutrition in 2012. She loves rambling jaunts on the trails with her besties, paddle boarding, coffee, urban exploration, dog walks, savoring a delicious meal and summers in New England. Angela is a “big sister” by nature and her sessions are alway filled with positive energy. 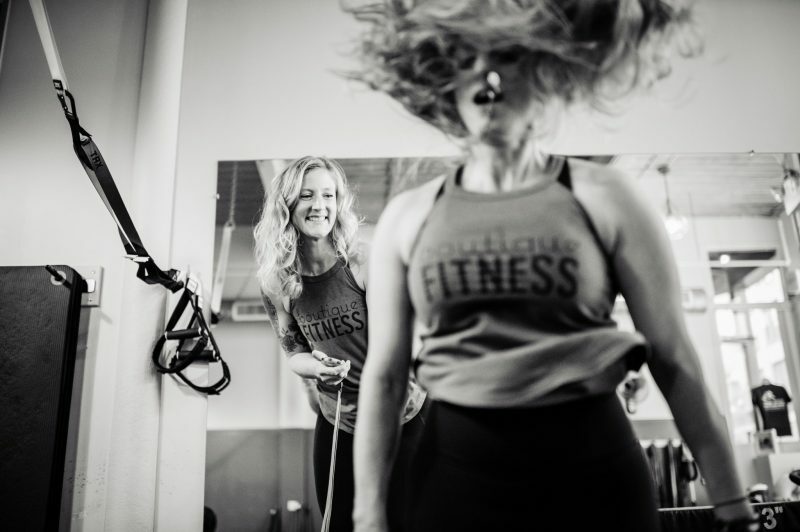 She makes fitness fun and and coaches her clients to live their best lives. Angela now resides in Historic New Bedford, MA where she shares an active life with her husband, two wild sons and her senior labradoodle, Penny.